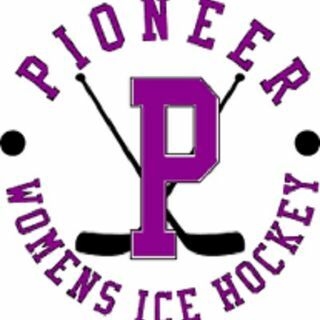 Pioneer hosts the Blackhawks at Vets. Please come down and cheer on the team. If you cannot make it, follow the action here.